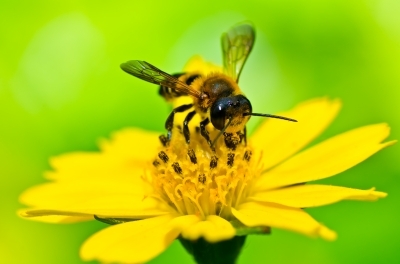 This entry was posted in Bees, Nature, Wildlife and tagged campaigns, conservation, countryside, Defra, European Commission, European Parliament, Friends of the Earth, Greenpeace. Bookmark the permalink. Great news. Thanks for keeping us all up-to-date on this. It will be the last summer where the bees are poisoned (by these poisons anyway) while they forage. Hooray! Yes a big step forward and well worth all the campaigning by so many people! Some good news for the environment for a change – even though the UK government refused to support it! Thanks for reblogging this Pete!